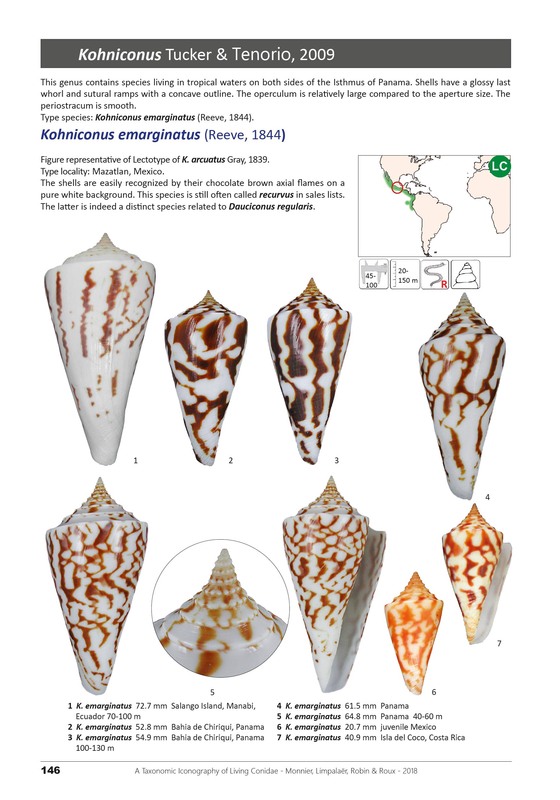 This is a remarkable set that illustrates and more than 1000 species and subspecies in the genus Conus worldwide, that are considered valid entities by the authors. 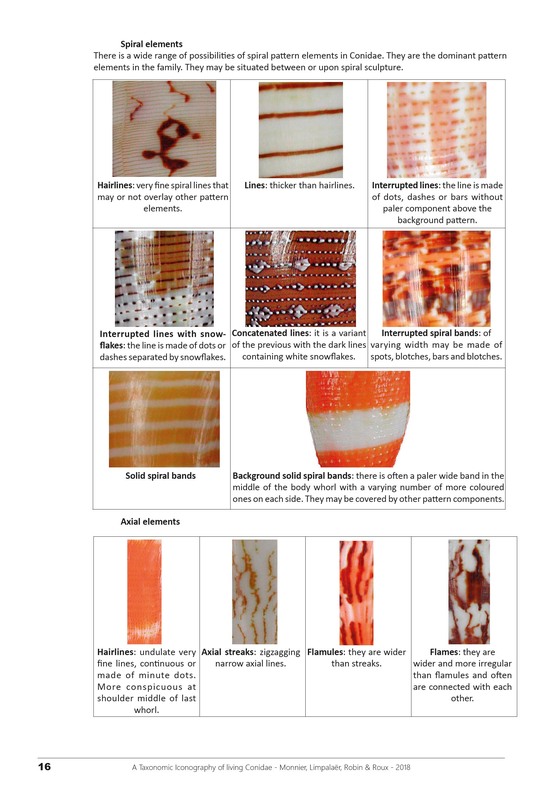 Their findings are based on a study is based on shell characteristics, as well as radula studies, growth and developmental stages, molecular studies, and environmental and ecological research. The books are illustrated in color by almost 6700 photographs. 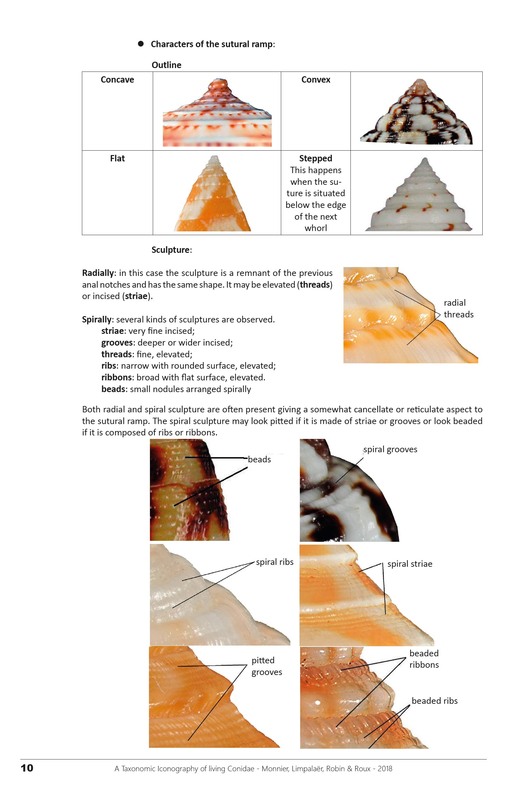 Both volumes contain illustrations, maps and information and things to look for in differentiating these variable shells. 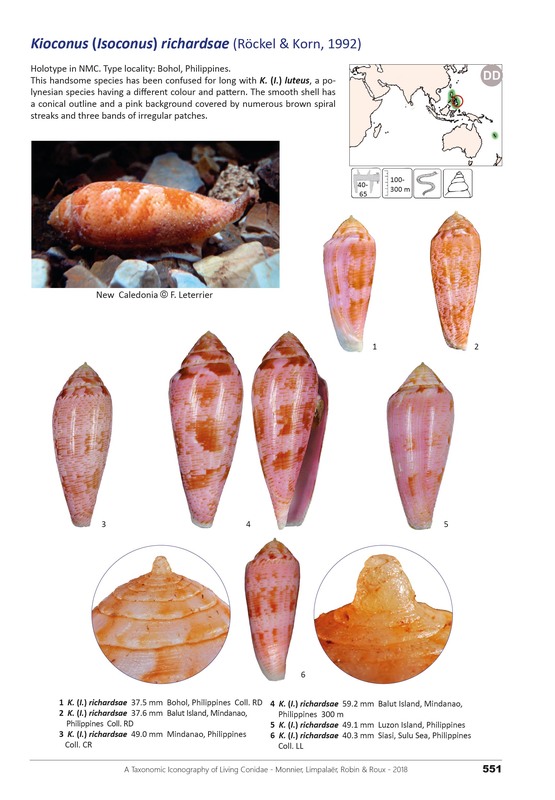 Introductory material is found in Volume 1 as well as the iconography and descriptive text,and Volume 2 continues the illustrations and descriptions as well as the complete index.